We now provide reporting, design and construction services for a safe, functional and accessible home for a person who has suffered personal injury, physically challenged or aging in place. There is a lot to consider when designing an accessible environment such as the type of disability, family dynamics and whether it will be long term or short term. Proper assessment of accessibility needs followed by accurate costs to renovate a home for injured persons allows the legal community to acquire fair compensation for the injured person and allow professional renovations to be completed to protect the client and ensure they have the home they deserve after injury. Through the use of Occupational Therapists, Accessibility Construction Specialists and our experience as a Professional Renovator, enables us to create a living environment that is unique, safe and fully accessible. 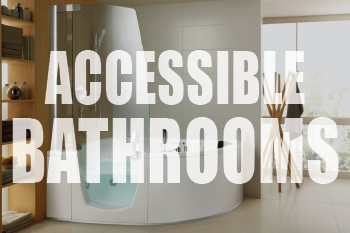 Our unique design and construction services includes complete accessible bathroom & kitchen modifications, elevators & lifts, computer tables, power chairs, ramps, oversized doorways, no-step doorways, grab bars, accessible showers & bathtubs, shower benches, and much more. Universal Design is the design and composition of an environment so that it can be understood and used to the greatest extent possible by all people regardless of their age, size, ability or disability. If an environment is accessible, usable, convenient and a pleasure to use, everyone benefits. Dan Monk is a Certified Aging in Place Specialist (CAPS) and pledges to promote only products and services that will achieve the best results for his clients. Working with CARP, DND, WCB, Veterans Affairs and others, we ensure that persons with physical challenges or injuries have a safe and livable home. Whether the project is small or large, our ultimate goal is to build consumer confidence and complete customer satisfaction. 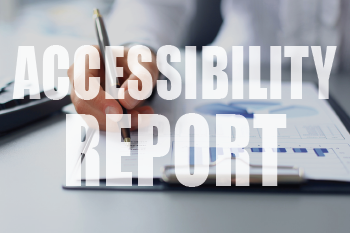 MONK offers detailed reporting for accessible home and alternative living situations. If you, or your client, have been involved in a motor vehicle accident and have sustained an injury, a report will “paint a picture” of what types of modifications are needed to your existing home and provide a detailed quote. Integrating a stepless entrance into your home can make all the difference. Concrete, wood, aluminium. 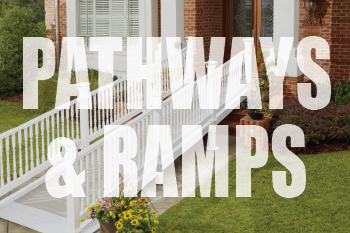 Choose from a pre-built aluminium ramp or have one of our skilled professionals build a custom ramp or pathway that fits your layout and suits your personal taste. Maintain your ability to safely and effortlessly access all levels of your home with a lift. We provide stairlifts, home vertical platform lifts and commercial wheelchair lifts. 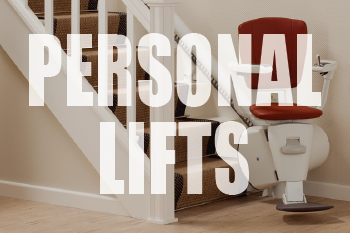 Whether you need a lift to reach an upstairs bedroom or downstairs laundry, a chairlift is a fast, easy solution. Designing a layout to maximize space and eliminiate barriers is essential to your daily living. Using the appropriate materials is also key in preventing slips, falls or injuries. We offer custom accessible shower systems that are modern and stylish. When it comes to creating a cooking and dining experience that is safe and barrier-free, the options are endless. We can add simple options to your existing kitchen or redesign your kitchen layout and cabinets for maximum convenience, usage and safety. 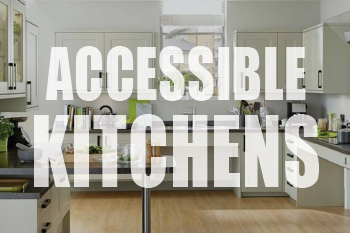 Counter and appliance height, storage height, handles and controls, sink and dishwasher work center are considered for accessible kitchens. 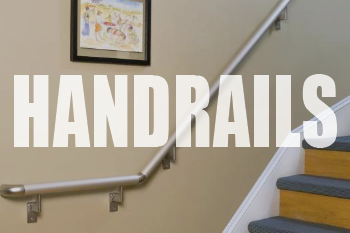 There are several options available when it comes to handrails. Choices include wood, stainless steel or chrome for interior spaces and treated wood or aluminium for exterior. Towel bars in bathrooms are not intended to be ‘grab bars’. These bar are much stronger and need to be installed properly.